Gradually the energy and the motivation dwindle. Once again, the dream slips away. Why do you suppose this happens? 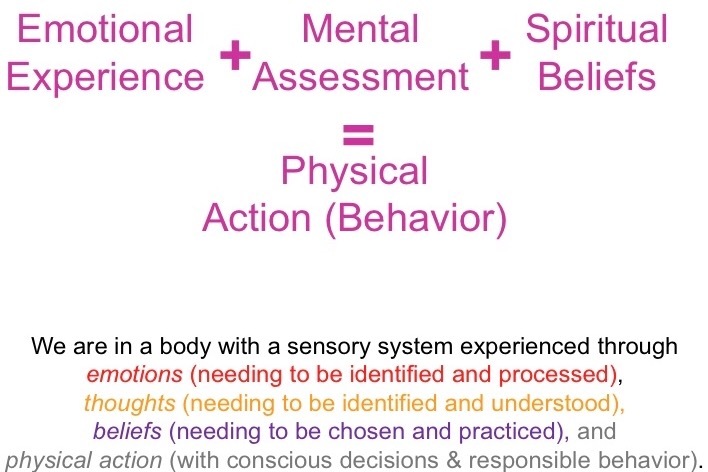 Experience The Natural Path to Human Wisdom using The Power Model System, where you learn amazing insights about yourself realizing the "power" within you. 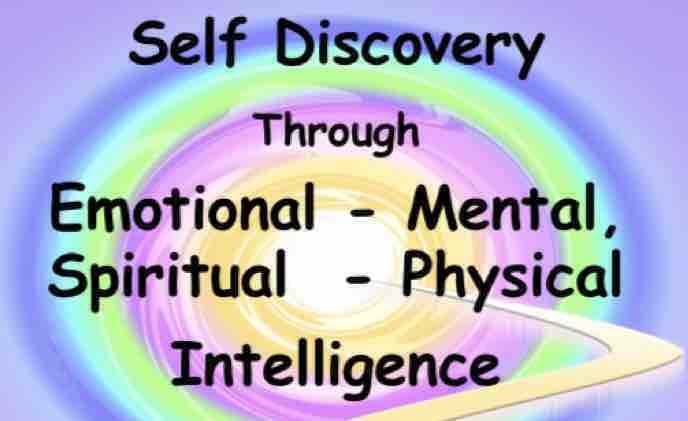 Emotional-Mental-Spiritual-Physical powers and is adapted to any individual, family, or cultural needs. Along this journey you meet an amazing human being whose emotions comfort you, whose mind understands you, whose spirit loves you, whose behavior respects and protects you. 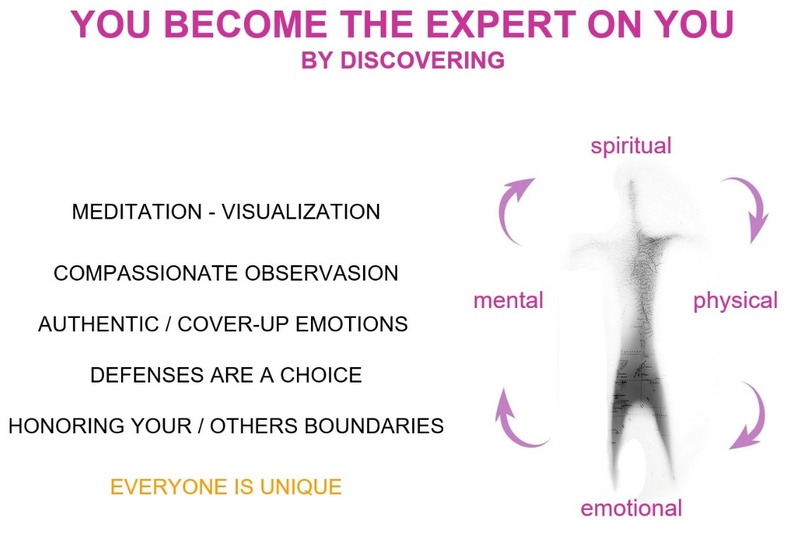 Activities assist you through a discovery process, where you become the expert on how you function internally. Only you know your true emotions, thoughts, beliefs, and body. Why not understand yourself more than anyone? When you realize your emotions-thoughts-beliefs-body can work harmoniously together and be aware when they are in conflict, you can respond in amazing ways to virtually anything life brings. Available to everyone, the The Natural Path to Human Wisdom will be online within four (4 months). 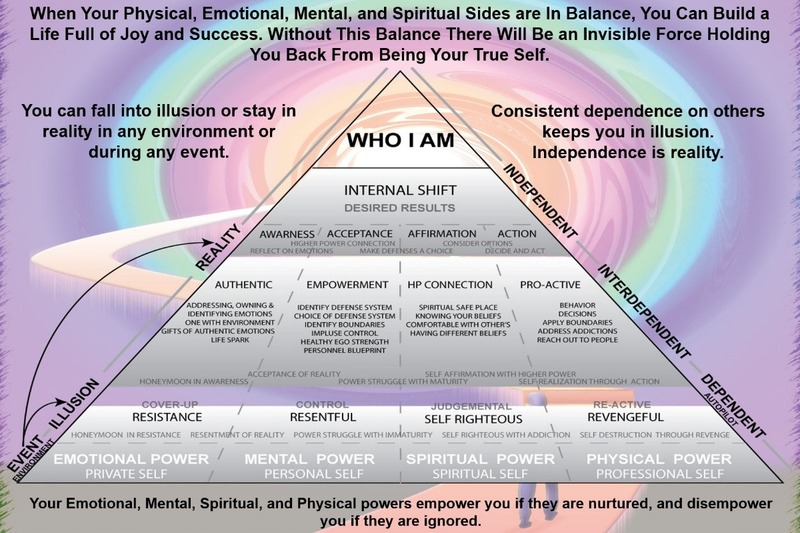 Funding will be used towards developing an interactive workbook, that guides you on this journey of self-discovery (see Pyramid below). This workbook will be made available online for free within four months for your individual and family use. We also want to introduce the workbook into high school and colleges due to the level of dropouts - providing students the tools they need to finish their educational goals. Businesses, institutions, and instructors please contact us for use of the material. We are ready to begin this project now. 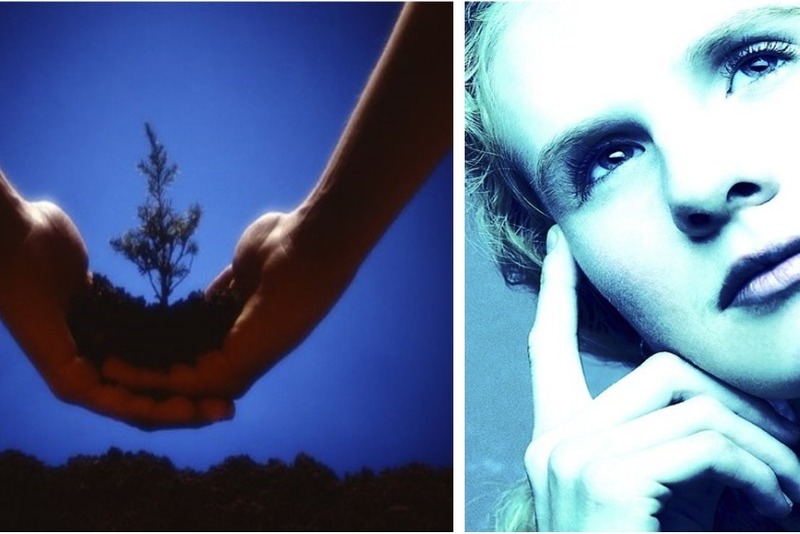 Human inspiration and growth is our goal. With the success of this campaign , we will launch a new campaign for an interactive App for iPhone and Android, creating a whole ecosystem for human growth and inspiration. Click here for website . Click here for more details on the Natural Path to Human Wisdom. 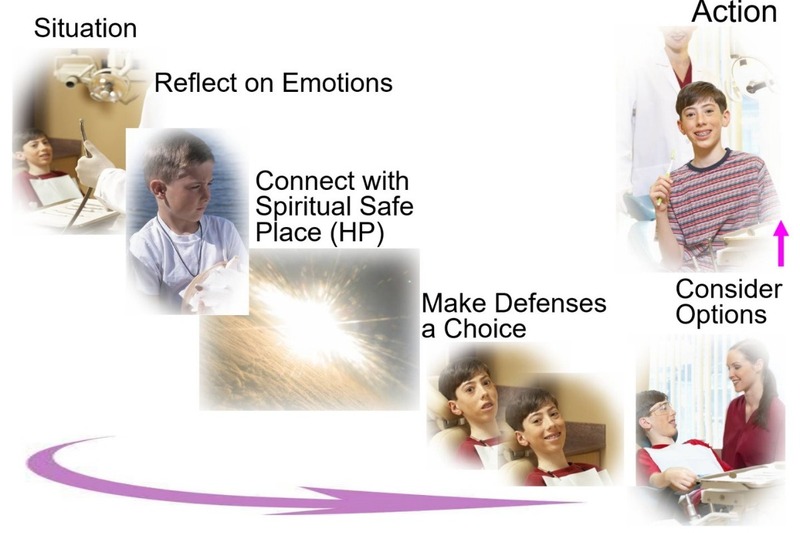 Kay Bennett and Raymond Castonguay founded Human Wisdom LLC to develop a simple interactive process for balancing the emotional-mental-spiritual-physical. Kay Bennett has a Masters in psychology and spent many years developing the The Natural Path to Human Wisdom, The Power Model System. She taught in schools, colleges, and counselled one-on-one with individuals. Raymond Castonguay has a B.S. in engineering and has explored many self-help programs, and has found The Power Model System to be the most effective for long lasting results.. Thank you everyone for your donations. We accumulated $325 out of $7K. I am passionate we will achieve our goal soon.